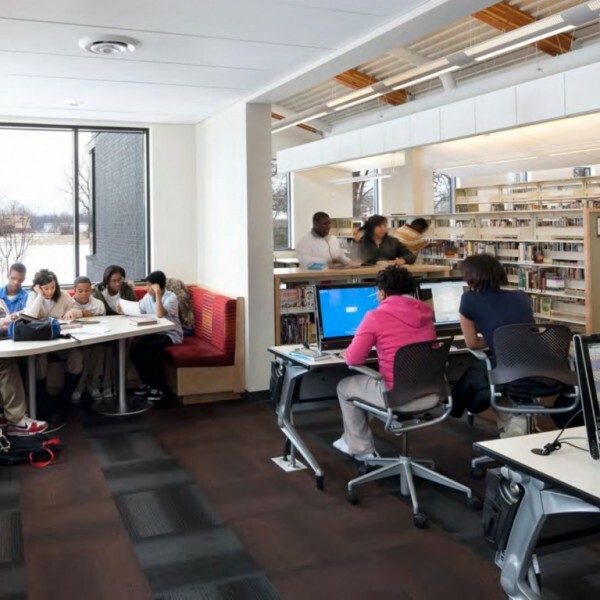 In this Demco-sponsored webcast, Traci Lesneski from MSR joins Janet Nelson, Demco’s Director of Library Markets, to discuss the building blocks of developing great collaborative spaces in your library. With today’s technology we can collaborate anytime, anywhere and with anyone around the globe. But sometimes we need to be face-to-face, and we need spaces that don’t merely allow collaboration to take place — but rather, elevate working collaboratively. 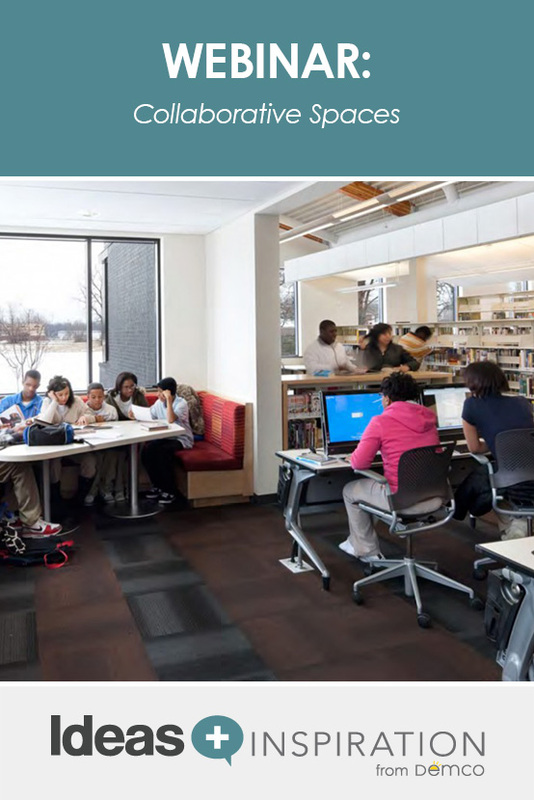 For libraries, providing furniture that supports group work or a whiteboard and monitor on the wall of a study room are a good start. But collaborative space demands much more thought and planning to be successful.